A job aspirant applied for a job- post advertised by KPSC through their web portal in 2010. The photo which she uploaded in the online application, was dated 15.12.2010 whereas the stipulation in the KPSC notification was that the photo uploaded should be after 31.12.2010. However, she was allowed to write the exam and she got 78 out of 100. But in the final rank list her name was not included. The petitioner filed Writ petition before the Kerala High Court challenging the non-inclusion of her name in the rank list, and the single judge allowed the Writ petition. 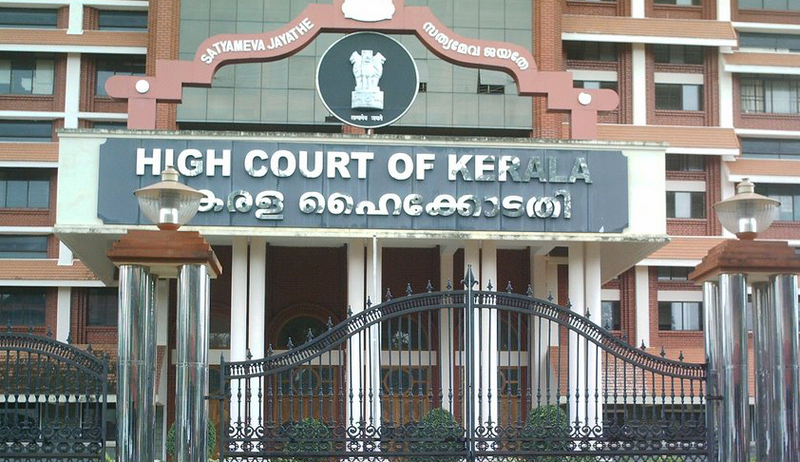 The Division bench of Kerala High Court, headed by Chief Justice of High Court, upheld the judgment of the single judge. The court observed that “a candidate who has to submit an online application shall submit application on the basis of the notification uploaded on website of the Commission as well as the instructions contained therein.” In this case the petitioner had pleaded that no instructions about the date of photograph was there in the notification in the website and PSC had said it is available in Kerala Gazette. The court noted that the only defect in the application of the petitioner is that the uploaded photograph ought to have been taken after 31.12.2010 whereas the photograph uploaded by the petitioner was taken on 15.12.2010. The Court distinguished the facts of this case with its earlier decision in Sasikala v. Kerala Public Service Commission (2012) 2 KLT 585 and SreejeshVijayan v. State of Kerala (2014  KLT 1003), wherein, the petitioner did not write her name or enter the date on the photograph. In those cases the High Court had held that such defects cannot be brushed aside as immaterial and refused to interfere with the rejection of candidature.